Toby McGraw takes on the newly created role of senior vice president of sales. 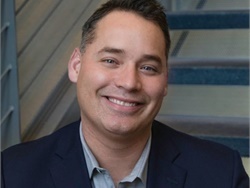 He will lead public and private partnership sales and account management. 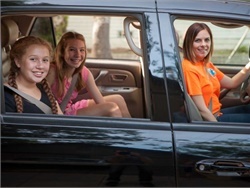 After launching in Denver earlier this year, the app-based child transportation service broadens its coverage of California. 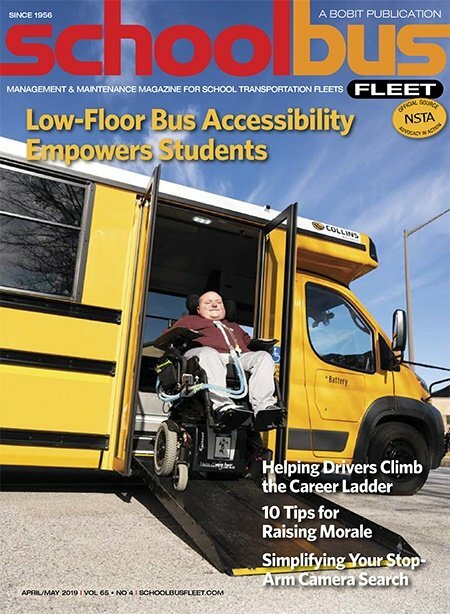 Rideshares for Student Transportation: Friend or Foe? 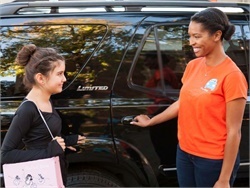 In addition to their nimble, responsive service, the kid-focused rideshares offer a learning opportunity in how they cater to parents’ needs and wants. The move marks HopSkipDrive’s first operation outside of California. 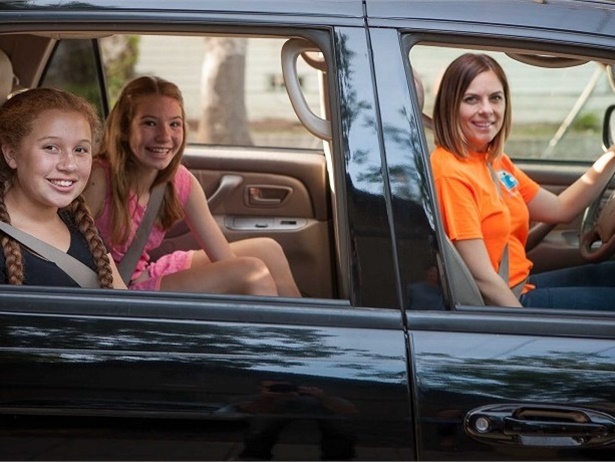 With a variety of non-yellow vehicles, app-based companies are offering parents an easy way to schedule rides for their children. 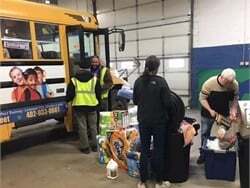 Some see this type of dynamic service playing a bigger part in pupil transportation in the near future. 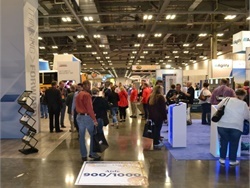 The CEO of a data analytics solutions provider highlights the top innovations that may have a long-lasting impact on school transportation. 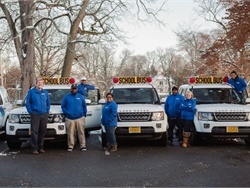 The nation’s third-largest school bus operator takes a minority stake in the technology-based ridesharing service for children.